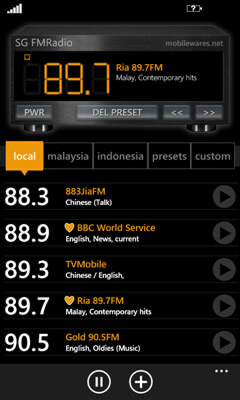 SG FMRadio allows you to get the most from your phone's inbuilt FM Radio. 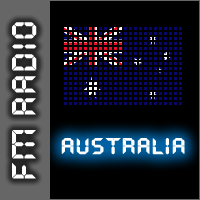 Featuring a inbuilt catalog of all the known radio stations from Singapore - as well as stations from Indonesia and Malaysia that you can pick up in Singapore (complete with station names, descriptions, genre information and transmitter info) - finding and tuning into available stations in your area is made simple. Mark any favorite station as a preset - and you'll be able to quickly locate it again via the presets list on the main page. 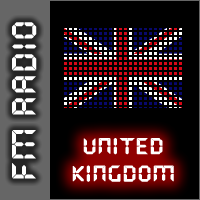 Want to hook into a FM Station at your local Gym, PUB, Uni, etc? 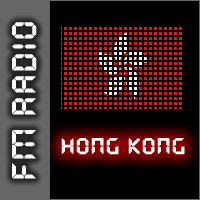 SG FMRadio also allows you to add your very own custom radio stations for later use. 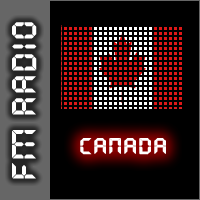 Features a Windows Phone 7 'theme aware' user interface - with filtering and quick access to all your available stations, presets and custom frequencies. You can also tilt the phone sideways and you'll get shown the interactive radio frequency slider - allowing you to flick your way up and down the available stations. We invite you to take it for a test run - the trial mode allows you to check out what you'll get in the full version (but limits functionality such as being able to save your presets/custom stations in between loads). 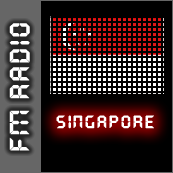 Please note that this app is designed for use only in Singapore - and requires that your headphones be plugged in (as Windows Phone 7 uses it as an arial for FM Radio Reception). 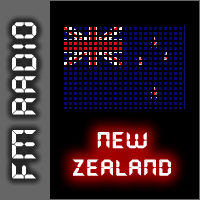 Nb: Above rankings/awards for 'SG FMRadio' are at time of updating this page.